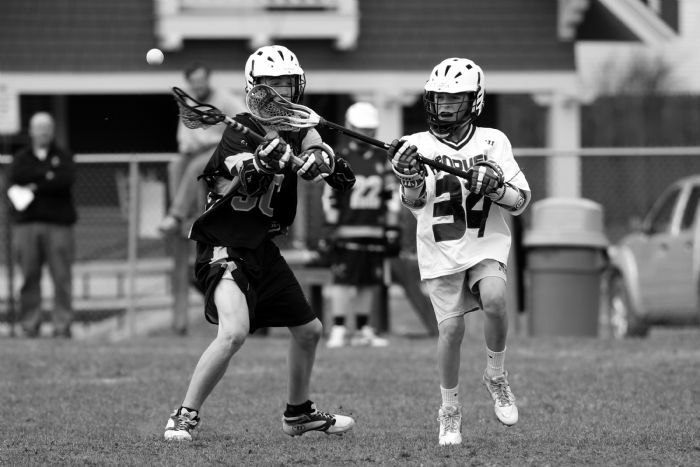 Friends of Hanover Lacrosse supports youth lacrosse in Hanover and Lyme, New Hampshire and Norwich and Strafford, Vermont. In addition to providing assistance to the boys and girls high school teams, we administer the 7th and 8th grade lacrosse programs. 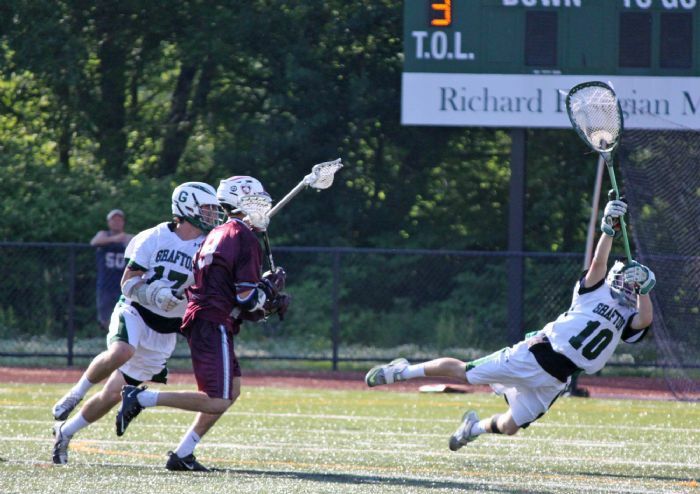 Welcome to the Friends of Hanover Lacrosse website! 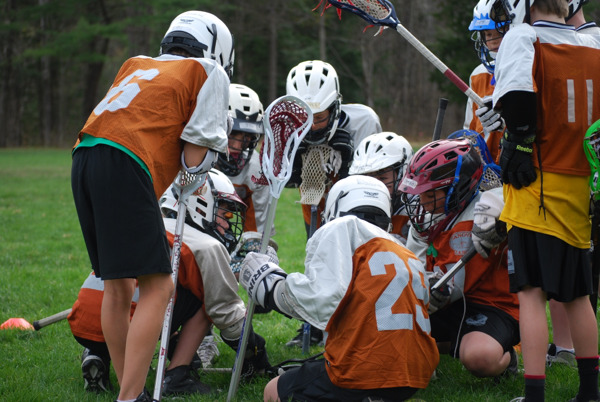 Friends of Hanover Lacrosse (FOHL), a non-profit organization, supports youth lacrosse in Hanover and Lyme, New Hampshire and Norwich and Strafford, Vermont. 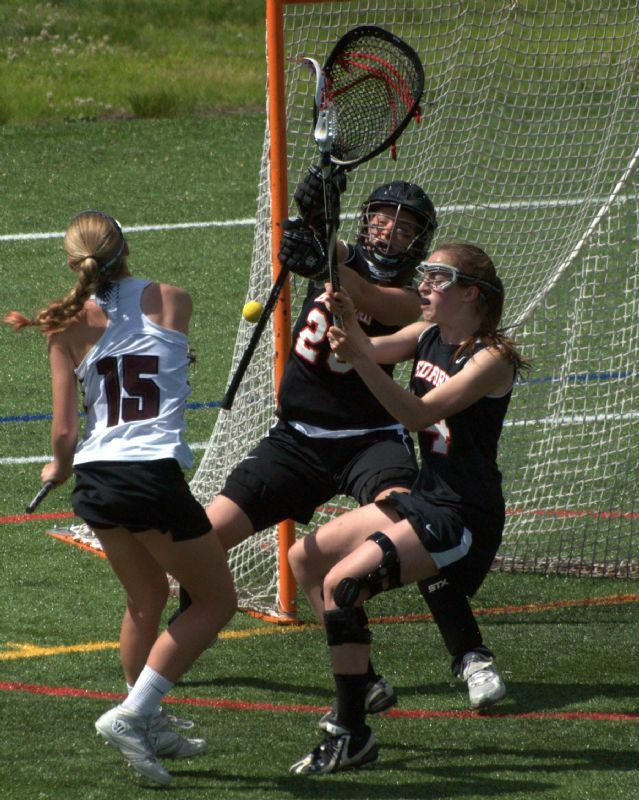 In addition to providing assistance to the boys and girls high school teams, FOHL administers the 7th and 8th grade lacrosse programs. We also encourage participation in the sport among youth in general so that they may learn and enjoy lacrosse at an early age. 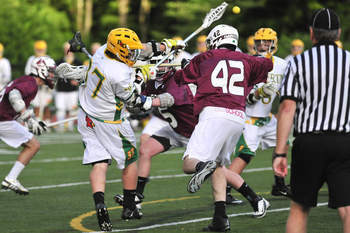 The 7/8 teams play in both the New Hampshire Youth Lacrosse League (NHYLA) and the more regional league that includes Lebanon, Woodstock, Hartford, St. Johnsbury, New London, etc. 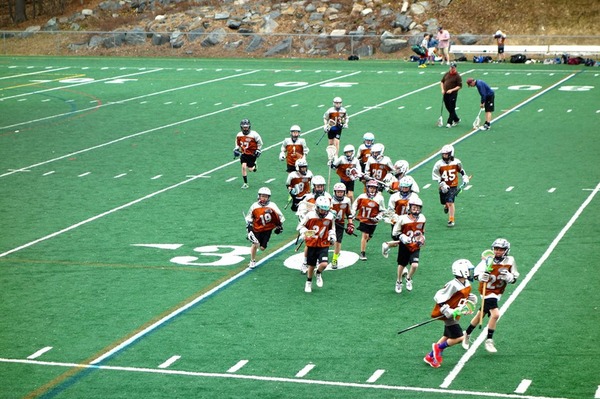 Registration for 7/8 2019 Lacrosse Teams is open and will continue through February 22. The timing for this registration window is driven by the NHYLA schedule and roster deadlines. 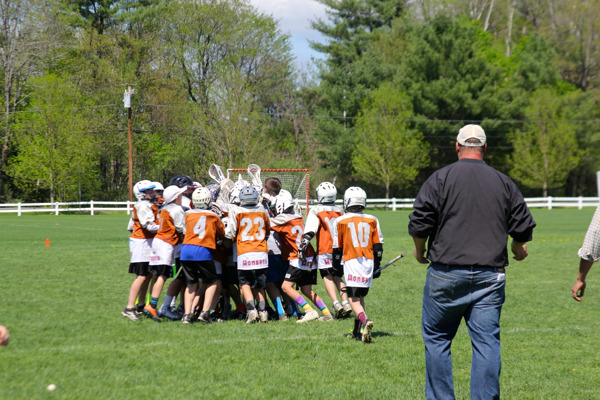 Town Recreation Recreation Departments manage K-6th grade lacrosse programs. Please go to your town recreation website to register. WHO: Dresden youth girls lacrosse players (and soon-to-be-players! 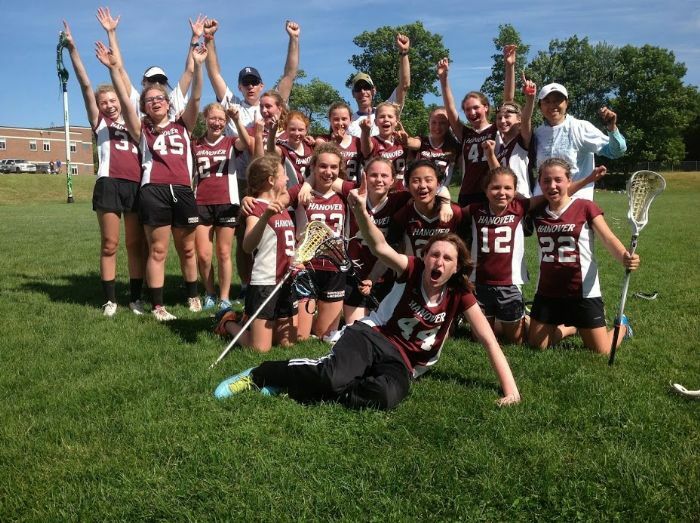 ), grades 3rd-8th, and hosted by Chris Seibel and the HHS girls lacrosse team. Parents can also use this occasion to register for spring lacrosse. Participants of the clinic will get one free raffle ticket. More tickets will be for sale at the Clinic. The drawing will take place at 6:00 PM, and you have to attend the Clinic to win! Proceeds will go to FOHL for Financial Aid and Youth Lacrosse support. The clinic is organized by FOHL as part of a broader effort to create community within our girls lacrosse world. It also provides a fantastic chance for Chris and his players to teach us their favorite dodge and soft-hands tips. FOHL and Han. Rec will provide two laptops, so you may register for the spring season at the clinic. You can also bring your own laptop of ipad for speedier registration. Proceeds will go towards the FOHL Financial Aid and youth lacrosse support.